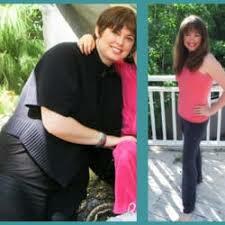 Weight-loss and Detox for the person that's ready to get serious and not mess around! 4 Short Weeks to Make This Happen! I'm in it with YOU! -----Dr. Brandy will be "playing along" and sharing her tips, tricks and struggles with you so we can succeed together! -----For those that want free weekly weigh-ins we are happy to provide the accountability and award prized to our top 3 weight loss winners. For those that want to skip weigh-ins and just come to learn - you are welcome! 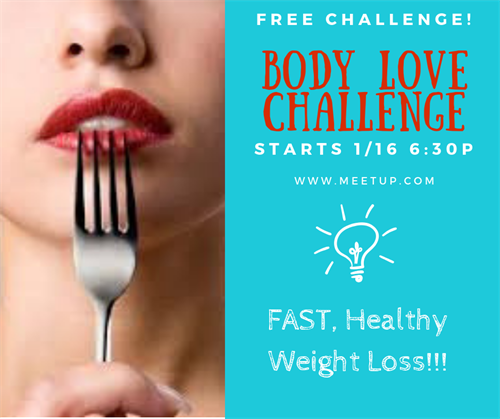 THE BODY LOVE CHALLENGE IS FREE AND OPEN TO ALL! I'm passionate about you getting this information, having a safe forum to ask questions and all the education and meal plans are free of charge. Everything is free except for those doing the optional Detox. There is also 169 page book of notes that are available for the printing cost of $15 however you are welcome to just take notes in class or take pictures of the notes - the notebooks are for your convenience. While we can't guarantee results (it's all up to you) typical weight loss in the past has been 10-15 lbs in 4-6 weeks without any additional exercise. Hundreds have gone through this program and we've served participants of all sizes and ages. The educational piece alone will last you a lifetime and we guarantee you're going to hear some new and surprising information you haven't hear before! Classes FILL UP so please RSVP and arrive 15 minutes early to get a seat. Some classes end up standing room only once we hit capacity.